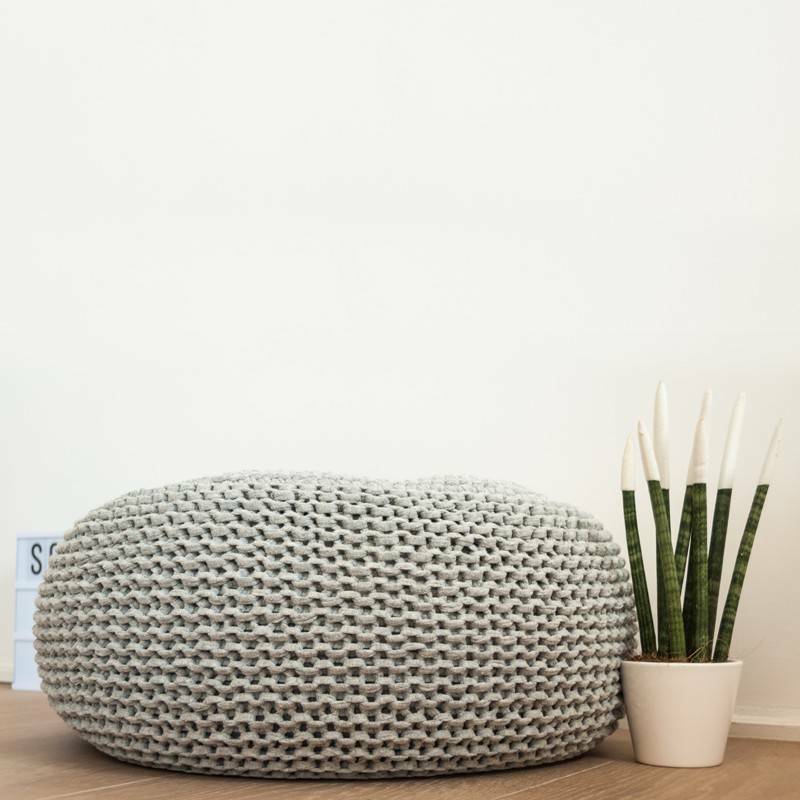 Every living room needs a pouf. Your friends will be fighting over who will be allowed to sit on this handmade specimen made from 50% cotton and 50% polyester. Designed by Solange Cools. For a customised one, in a colour yarn and size of your liking, ask for a quote.